During the Second World War thousands of Jewish refugees from Nazi-occupied Europe decided to join the fight against fascism. Initially serving in the Pioneer Corps, a labour battalion, many later moved to fighting units despite the inherent risks of returning to the countries they had escaped from. 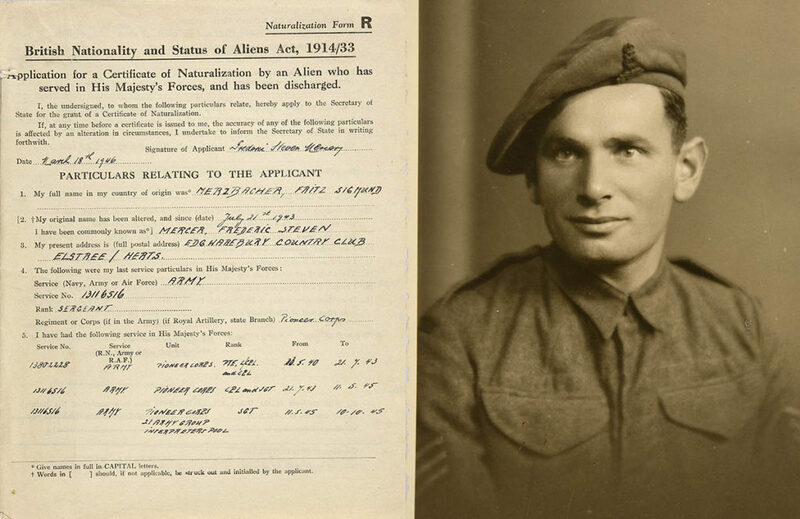 This talk is centred on the contribution of Jewish refugees to the Armed Forces will bring to life some of their extraordinary stories of courage and defiance using images, memories and objects.